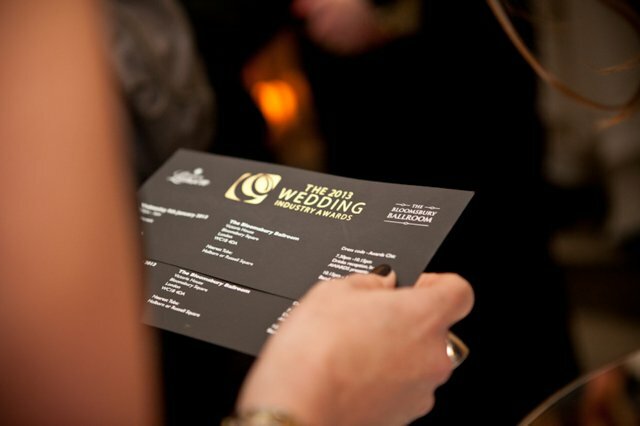 Those of you who have been to The Wedding Industry Awards events in the past will know that we like to do things a little bit differently with the expertise and guidance of our sponsor, Sternberg Clarke, who really do know everyone and everything about entertaining a group of people who want to be entertained. 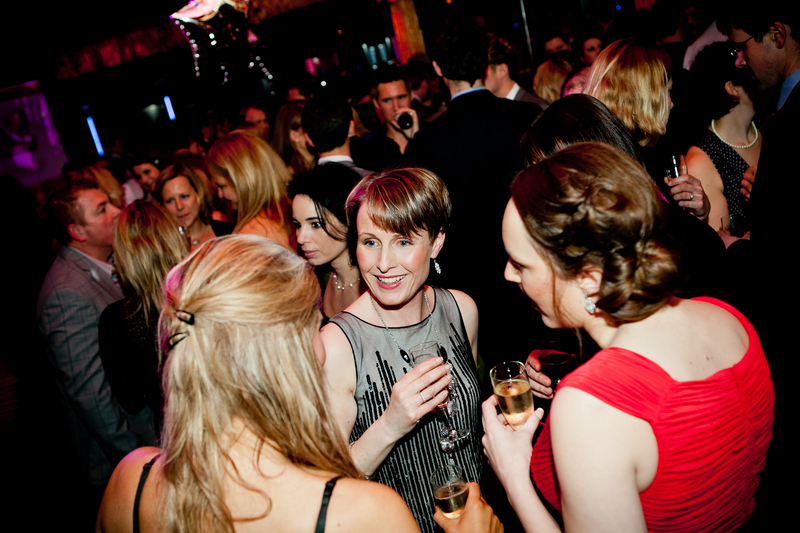 Rather than a stuffy sit-down dinner trying to make small talk with people you don’t really know, we put the emphasis on facilitating an awesome party with plenty to see and do, meaning your much more likely to make genuine connections with the people you fall out of a photo booth with. 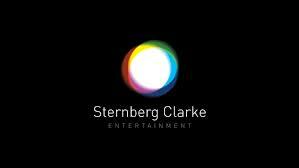 Thanks to TWIA sponsor Sternberg Clarke, the biggest and best entertainment agencies out there, Organic Jam are back at the National Event this year. 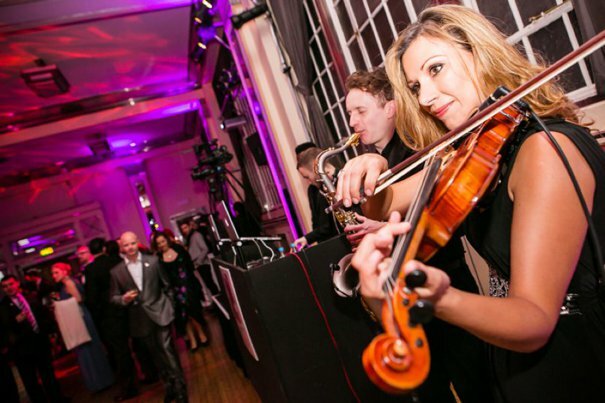 A real hit at TWIA National Event last year, they provide background music with a contemporary twist. 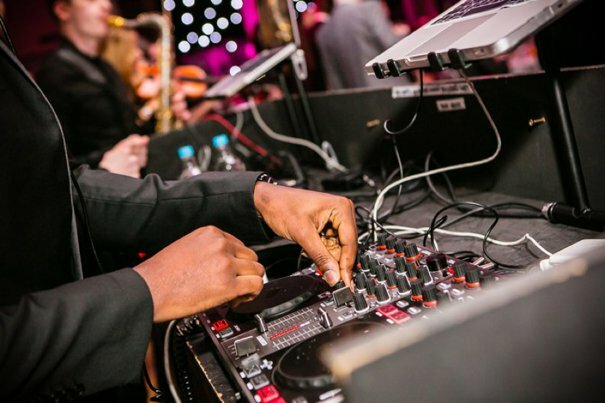 The concept consists of a DJ playing and expertly mixing Cafe Del Mar-style house music with live musicians jamming over the top. 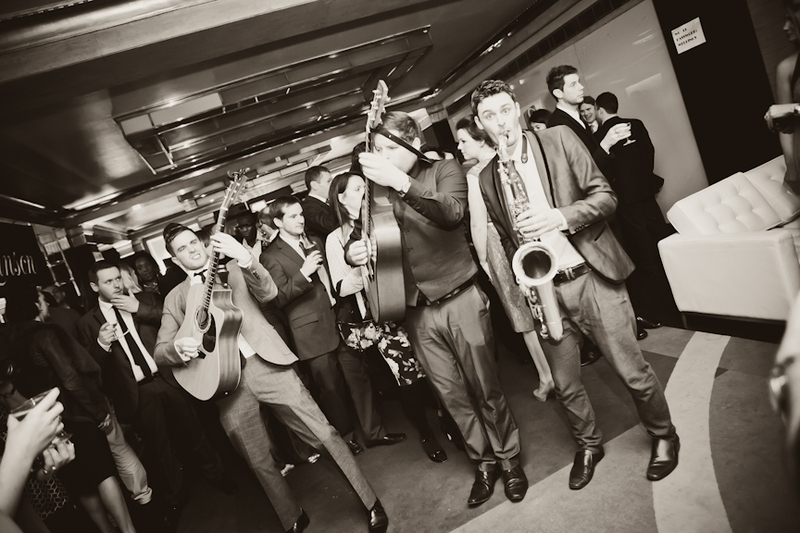 The musicians in the Organic Jam Collective have grown selectively over the last few years and the musicians’ talent has led them to become regular favourites at venues such as The Design Museum, 40|30, The Tate Modern, Kensington Roof Gardens, The Natural History Museum, The Science Museum and Kensington Palace. 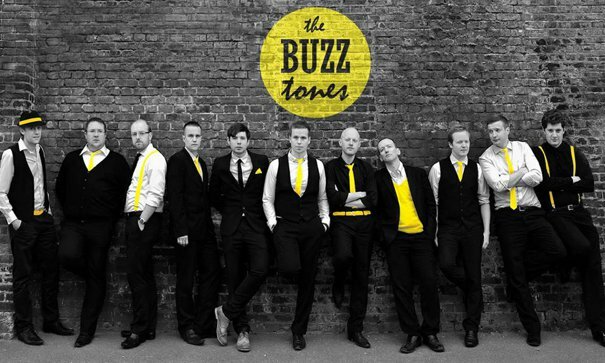 Again, thanks to Sternberg Clarke we are really excited to have The Buzztones performing at the National Event; an experienced, well-rehearsed, unique a cappella group. Sure, in just 2 years they have gigged for the BBC, performed at the FA Cup Final, had a sell-out 5* debut Edinburgh Festival Fringe 2013 show and been named finalists of the prestigious View from The Shard singing competition. And yes, through impromptu flash mob performances their harmonies have changed numerous Facebook statuses from ʻin a relationshipʼ to ʻengagedʼ. No other group can merge Eye of the Tiger with Beyoncéʼs Bootilicious, pull off a ballad like Kiss from a Rose and round everything off with a Garage medley. These are no Glee-inspired boppers. 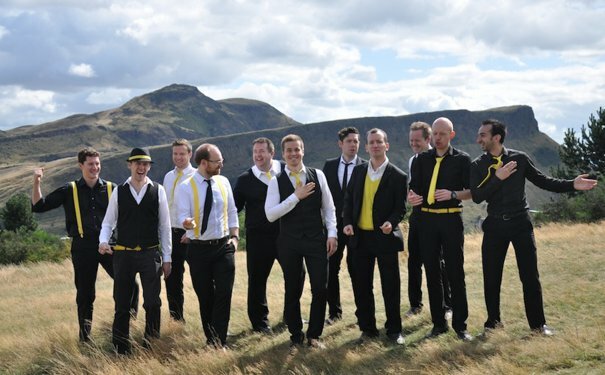 Theyʼre a group of 13 grown men putting their twist on all the latest tracks – no instruments, no effects. Just a team of talented friends bringing you a cappella as youʼve never EVER heard it before. 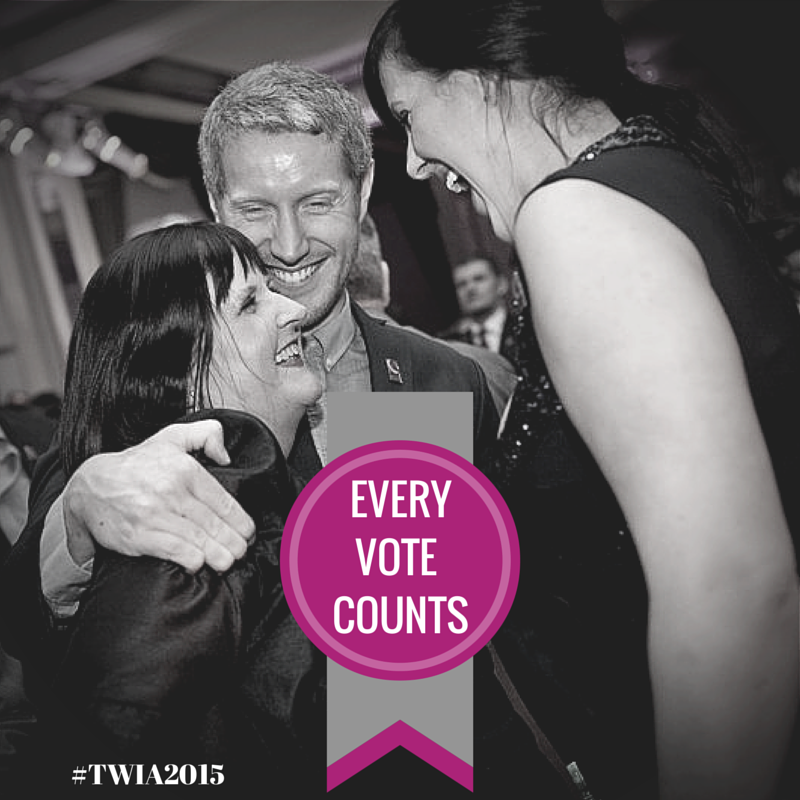 Because we know what posers the wedding industry are, we couldn’t overlook the vast potential for selfies at TWIA 2015. 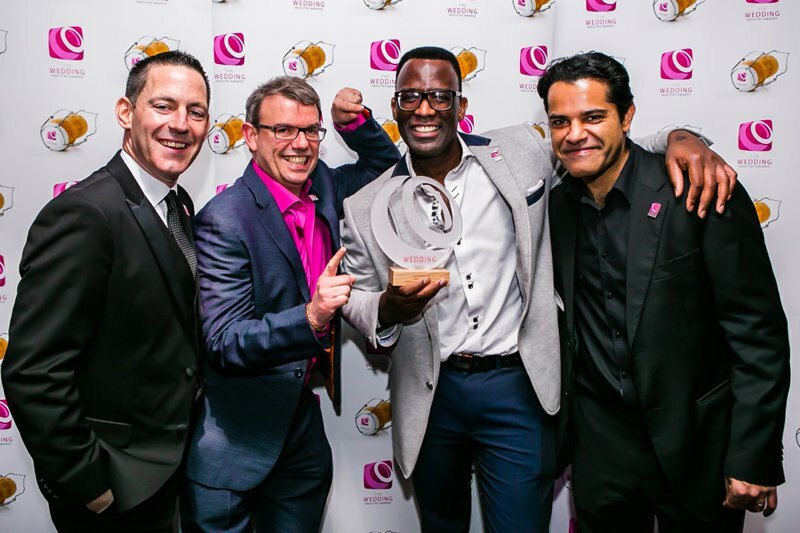 Now we’ve got the pros in to make sure you have plenty of snap happy moments at the awards this year. LOOKLOOK are at the forefront of the photo booth revolution. 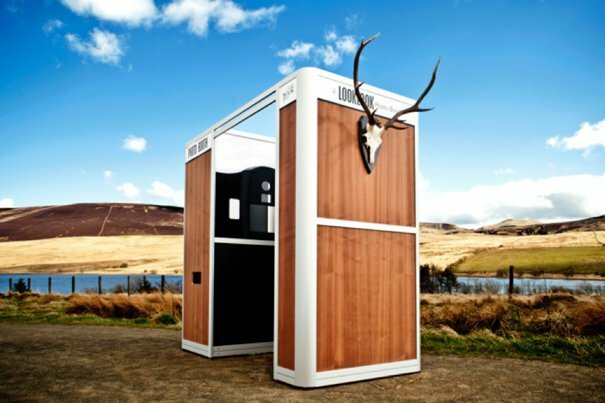 With pioneering technology and acute attention to detail they can design, create and build bespoke photo booth solutions that really make a difference. LOOKLOOK are proud to launch Europe’s first dedicated GIF booth- GIF/GIF. With cutting edge innovation and sleek design, GIF/GIF is the crazily addictive party booth taking London by storm. LOOKLOOK have worked with world leading brands such as Google, Virgin, BBC, Elle Magazine, MTV, The Guardian, Max Factor, Diesel and many more.